“Eternal, enchanting, stunning, endless…” These are some of the superlatives used to describe the natural beauty of Tanzania. The largest of the East African countries, Tanzania is considered one of Africa’s showpieces of stability, displaying a unique climate of peace and tranquility. Over the past few years, we are witnessing a growing interest by incentive organisers in Tanzania, as a destination. This is probably a direct result of the increased awareness and concern over nature conservation in the world. 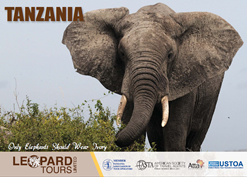 Often rated as one of the most enchanting wildlife destinations in Africa, Tanzania comes easily on to the finger tips of the buyers of tour programmes focused on nature observation and recreation. The game parks are pure and the people are friendly. Tanzania is undoubtedly the ultimate incentive destination of the future for rendezvous with nature. Tanzania also boasts of some of the finest beaches on its 850 – kilometre coastline, and around the beautiful Islands of Zanzibar and Mafia. The setting of the product is excellent, right from the breathtaking game parks to the idyllic Islands on the warm waters of the Indian Ocean. This natural endowment is perfected by the rich cultural heritage of over 120 tribes of Bantu, Bushmen, Nilotic and Cushitic origins, and visitors from far continents of Asia and Europe, each with their own distinct customs. The accommodation facilities are modern and adequate, with those in the game parks built to blend into the scenic natural landscapes. Leopard Tours is one of the leading Destination Management Companies (DMCs) in Tanzania with the requisite expertise and equipment including a fleet of specially designed motor vehicles with comprehensive back-up facilities, for hosting a wide range of events. Our many years of experience, coupled with in-depth knowledge of the destination and attention to details, invariably guarantee a seamless on-site management of events – starting from planning choice of venue, site inspection, price negotiation with suppliers, actual operation of events, to billing and after sales services. Our key leverage include unrivalled buying power based on volume of business we produce to suppliers, and experienced professionals eager to innovate and create to ensure excellent results and success. 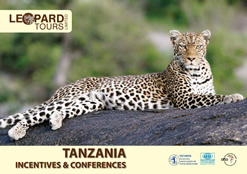 The vision is to make Leopard Tours a natural choice in Tanzania for MICE planners. 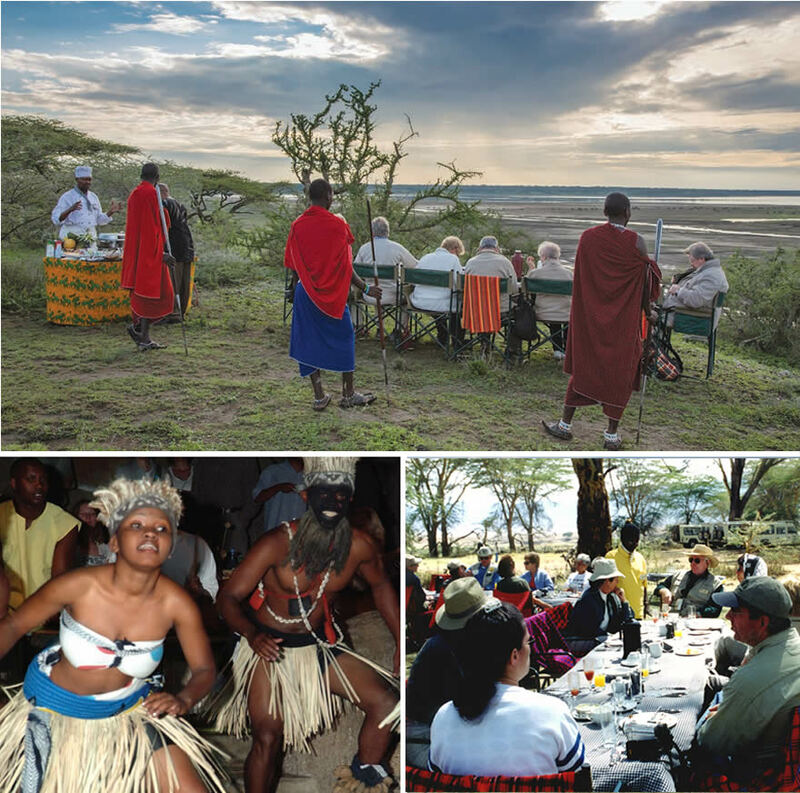 Typical incentive groups’ itineraries include a safari tour in the game parks, with probably a few days on the coast, or the “Spice Islands” of Zanzibar. On to this, a few pleasant surprises are sprinkled here and there like bush breakfasts, tribal dances, pool side parties, theme evenings, and barbecues on the beach or in the bush, to make the product exciting and memorable. Leopard Tours’ Incentive Department can take care of all the special details required for a successful trip including arrangements for distribution of logo branded items to ensure the company’s identity is prominent throughout the safari. We can also arrange guest lecturers for your group as well as a broad range of audio-visual equipment to facilitate meetings and presentations.